This diverse feeder family provides dependable feeding and collating solutions for mail inserters, ink jet printers and labelers, offset presses ,digital duplicators, shrink rappers, and many other applications. 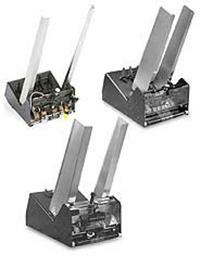 The Value Series provides dependable feeding and collating solutions for mail inserters, ink jet printers and labelers, offset presses, digital duplicators, shrink wrappers, and many other applications. The QuickWrap™ polybag wrapping system is the ideal solution for wrapping magazines, mailing publications, brochures, catalogs, books and more. QuickWrap is great for shorter jobs that are not cost effective to run on large wrapping, bagging or inserting systems. The compact, modular QuickWrap can be manually fed, or it can be fitted with 1 to 4 feeders/dispensers (see our StreamLine V4). 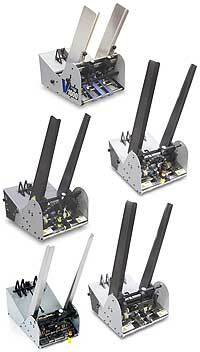 It can also be integrated into a host system such as a swing arm inserter (with optional interface). 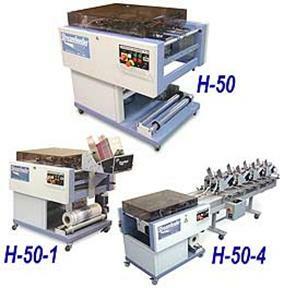 Low cost and portable, QuickWrap produces up to 50 quality center-sealed packages per minute.